Successful candidates will bring their experience and skills to assist this active branch to recruit, map membership density, develop new activists, organise, undertake casework and drive forward our work, particularly in academies and small employers. To undertake this role you must have good interpersonal and IT skills, excellent administrative and organisational skills and a good understanding and knowledge of the trade union movement. You will need to be able to travel within the area covered by the branch and also possibly to Birmingham for meetings/training as required. Please note that ONLY the application form, as published on the branch website will be accepted. 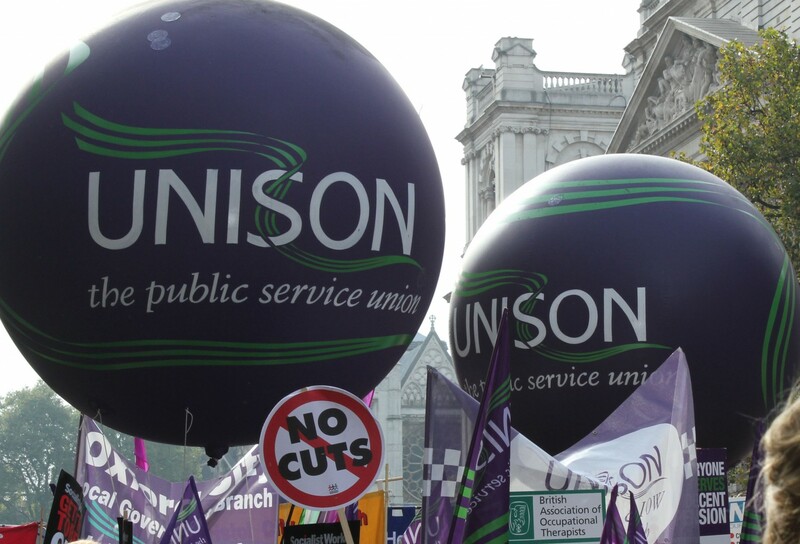 Please send 3 copies of the application form together with the recruitment and disability monitoring forms to UNISON Coventry City Branch, 308 Broadgate House, Coventry CV1 1NG or email them to office@unisoncoventry.co.uk quoting reference R12/B12285C. The closing date for completed applications is Wednesday 22 April 2015. The assessment and interviews for this post will take place in the week beginning 5th May 2015. Please note that if you do not hear from us you have not been shortlisted on this occasion.